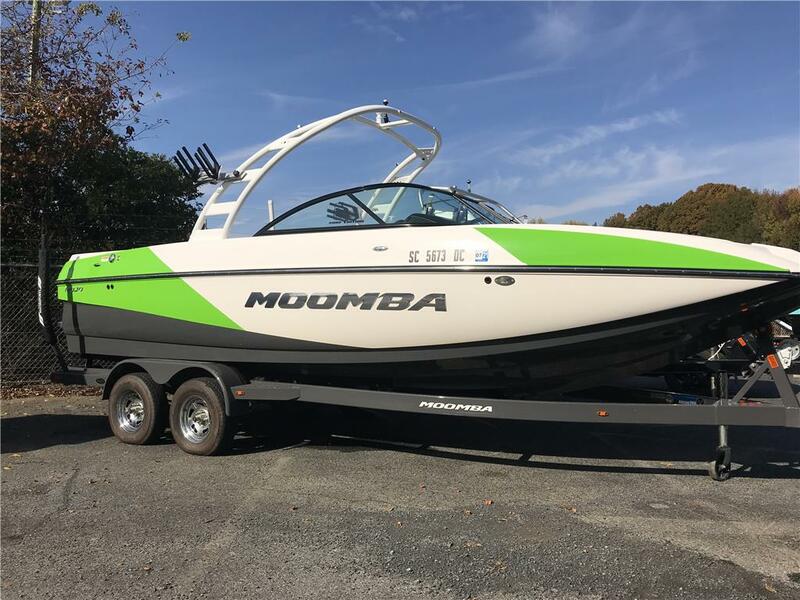 2015 Moomba Mojo PRICE REDUCED!!! Must Sell Now!! Trailer Included! Great options like an automatic surf system, underwater lights, transom walk-through, bow filler cushion, standard 6.2L Raptor engine, etc!! The 23-foot Moomba Mojo will cast a spell on your water sports family with pro wakeboard wakes and competition surf waves. You’ll be hypnotized by the magical handling, amazing interior space and standard ballast to give you awesome wakes and waves right out of the box! I am interested in your 2015 Moomba Mojo PRICE REDUCED!!! and would like more information. Please let me know. Thank you!